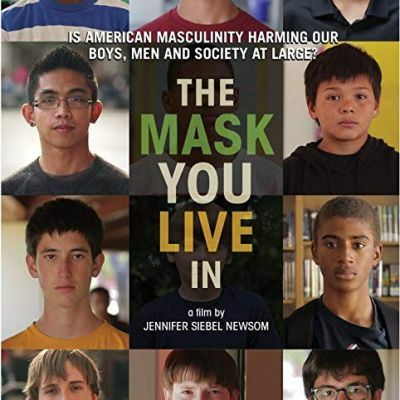 The Mask You Live In follows boys and young men as they struggle to stay true to themselves while negotiating America's limited definition of masculinity. Pressured by the media, their peer groups, and even the adults in their lives, our protagonists confront messages encouraging them to disconnect from their emotions, devalue authentic friendships, objectify women, and resolve conflicts through violence. These gender stereotypes interconnect with race, class, and circumstance, creating a maze of identity issues boys and young men must navigate to become 'real' men. 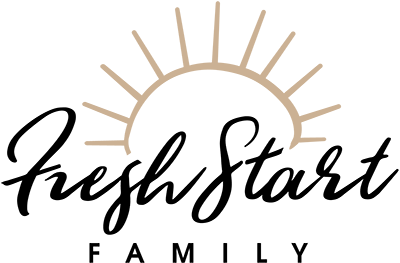 Experts in neuroscience, psychology, sociology, sports, education, and media also weigh in, offering empirical evidence of the 'boy crisis' and tactics to combat it.